Day 7 of the 2018 World Cup will complete the action in Group A with Uruguay and Saudi Arabia, sandwiched in between two Group B matches: Portugal facing Morocco and Spain playing against Iran. A win for Uruguay will clinch them a spot in the round of 16 for a third straight time, and do the same for Russia. In Group B, both Spain and Portugal will look for wins in matches considered as must wins due to the relative weakness of their rivals. Even with 3 points and the lead of the group table, no one is taking Iran too seriously. Two teams in dire need of a win, although Portugal could live with a draw if they must considering they’d be huge favorites against Iran in the final match. 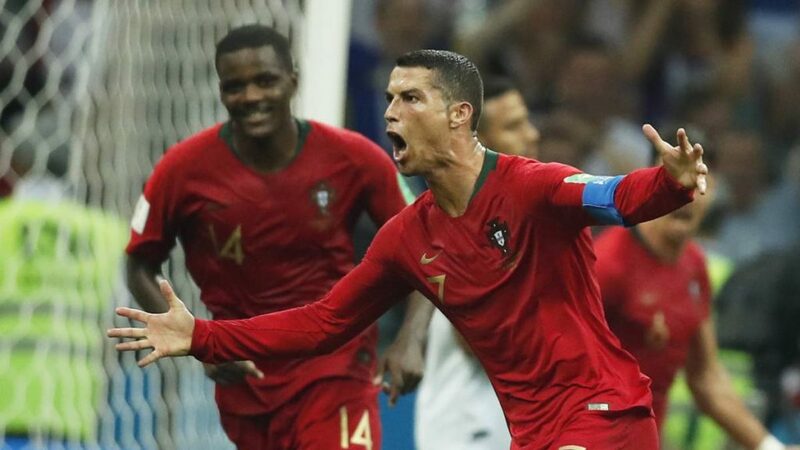 Unlike their match against Spain, we’ll see Cristiano Ronaldo and co. taking a lot more initiative and possession, which might be a bit more comfortable for Morocco, left exposed from time to time in their loss to Iran. If the North African side can find a way to deal with Ronaldo and surprise Portugal with quick passing that troubled them against their Iberian counterparts, perhaps there’s some hope for an upset. Prediction: And then again, probably not – Portugal should win, even if Ronaldo doesn’t score a hat trick this time. Not much to say before this one – Uruguay should find it easier to play against Juan Antonio Pizzi’s players than they did against Cuper’s, while for the Saudis, it’s hard to feel too hopeful considering what a shamble of a team they looked like in the opener, which was about much more than just debut jitters. 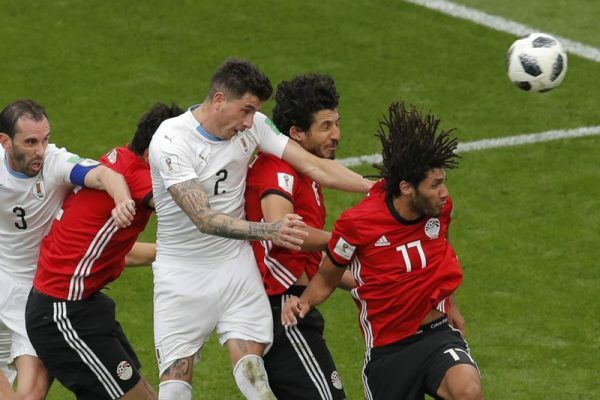 Prediction – Anything but a two goal or more win by Uruguay will be a massive surprise, even if Uruguay tend to lean towards the efficient and not go after goals when they’re already in the clear. Who would have guessed that Iran would be the side heading into this match a lot more relaxed? Spain have to win just like Portugal have to against Morocco. What we’ll see in this match? At least a 70-30 difference in possession in favor of Spain, who is probably the most qualified side to built a bus parking effort by any team in this tournament. This time, they don’t have to try (and fail) defending someone like Ronaldo. 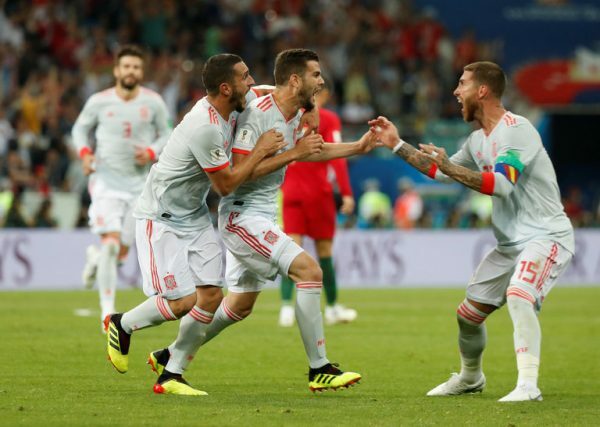 Prediction – Spain win their first World Cup game of the tournament, and quell the enthusiasm in the Iranian camp.